Sensing is a hot topic in the material and electrical engineering research field. Especially for the applications in health care, sensor networks for the internet of things (IoT) and high speed data communication, different kinds of sensors with high performance are required. Graphene and 2D materials are very suitable for sensor applications since they are naturally sensitive to the surrounding environment or any physical changes. 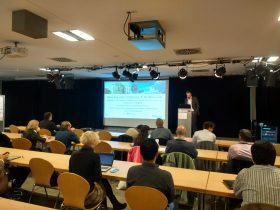 In the course of the workshop, different aspects of sensors based on graphene or 2D materials were discussed by experts in the fields, such as magnetic sensors, mechanical sensors, chemical sensors, RF power sensors, biosensors and so on. Besides, the materials synthesis, process technology, system integration were also discussed, since they are essential for large-scale applications. Apart from the presentation, a lot of discussion was also going on at the poster session. 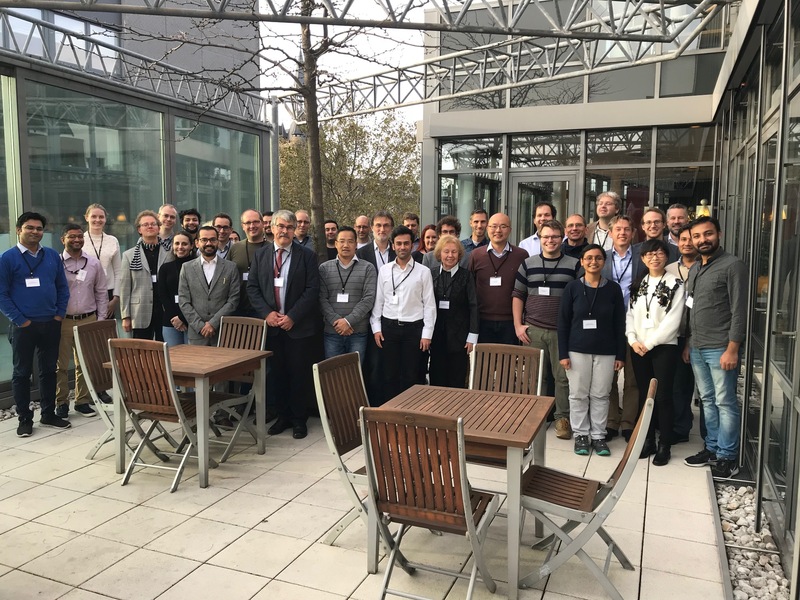 “This workshop gives me a great overview to the sensor field which I was not familiar with before since I am a physicist working basically on the fundamental research. In the mean time all the talks are of very high quality and also encouraging since they let me see so many application possibilities of graphene and 2D materials. I enjoyed this workshop a lot.” said Dr. Sayanti Samaddar, a Humboldt Postdoctoral Fellow from the RWTH Aachen University. 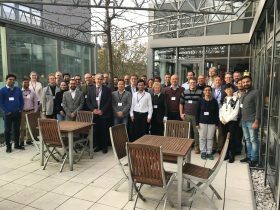 The workshop was also supported by Work Package 6 (Sensors) of Graphene Flagship, especially Sanna Arpiainen (VTT Technical Research Centre of Finland), Georg Duesberg (Bundeswehr University Munich), Peter Steeneken (Delft University of Technology) and Max C. Lemme (RWTH Aachen University).